This navy blue arc proof pants made of 260gsm cotton polyester arc proof fabric, and can meet IEC 61482-1-2, NFPA70E and other standards. 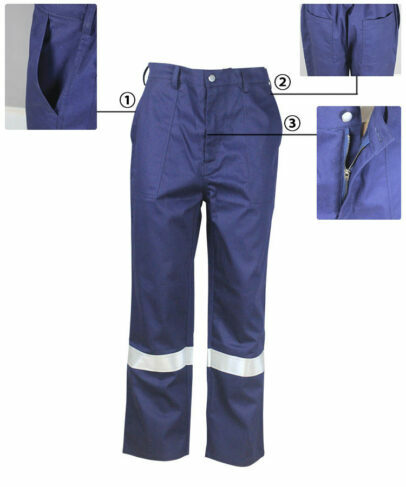 The navy blue arc proof pants can prevent electric spark, electric arc and metal droplets effectively, also can prevent the spreading of flames, has good fire retardant function, quality can meet European standard and American standard requirements, and the property would not lead to failure or deterioration because of washing. 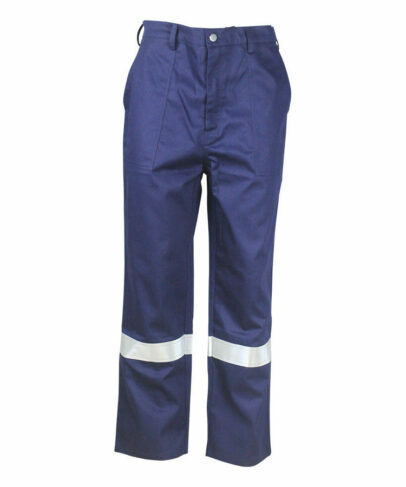 This navy blue arc proof pants is harmless to human health, air and moisture permeable, sot hand feeling, wear comfortable, durable service, it also can add the water repellent, antistatic, anti acid and alkali function etc, used for electric, metallurgy, foundry, welding, chemical engineering and firefighting industries. 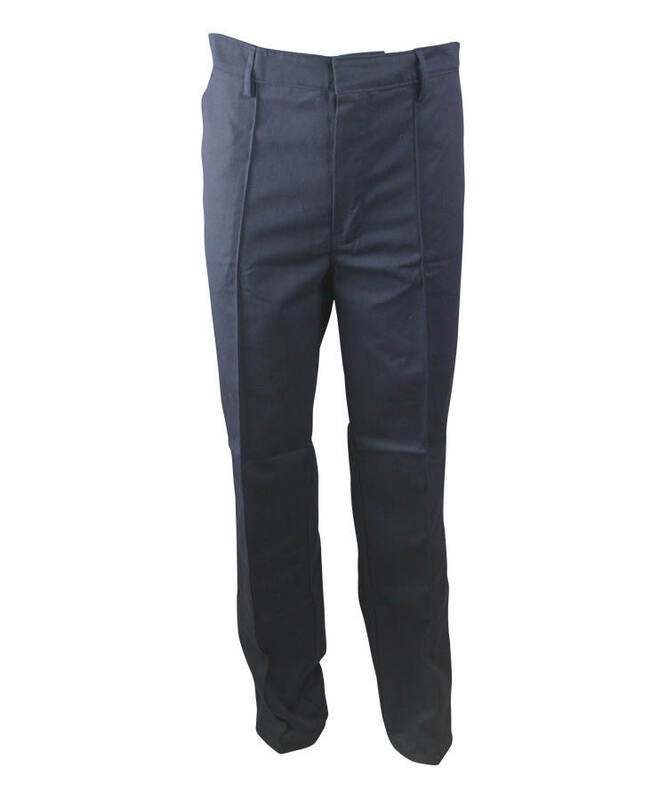 Slant pocket on the navy blue arc proof pants with double visible stitch. Patch on hips with double visible stitch. 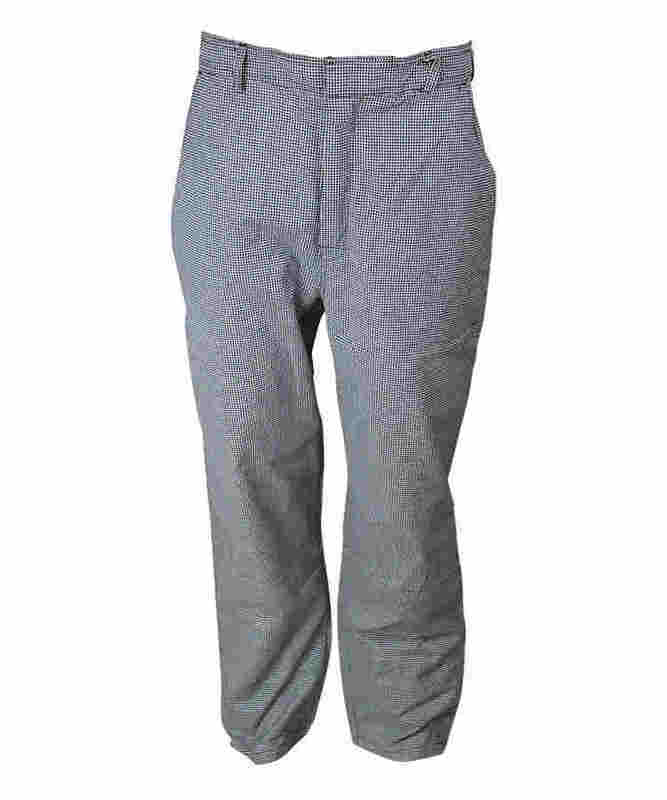 Front rise close by metal zipper with double visible stitch. 5cm reflective tapes on each leg. 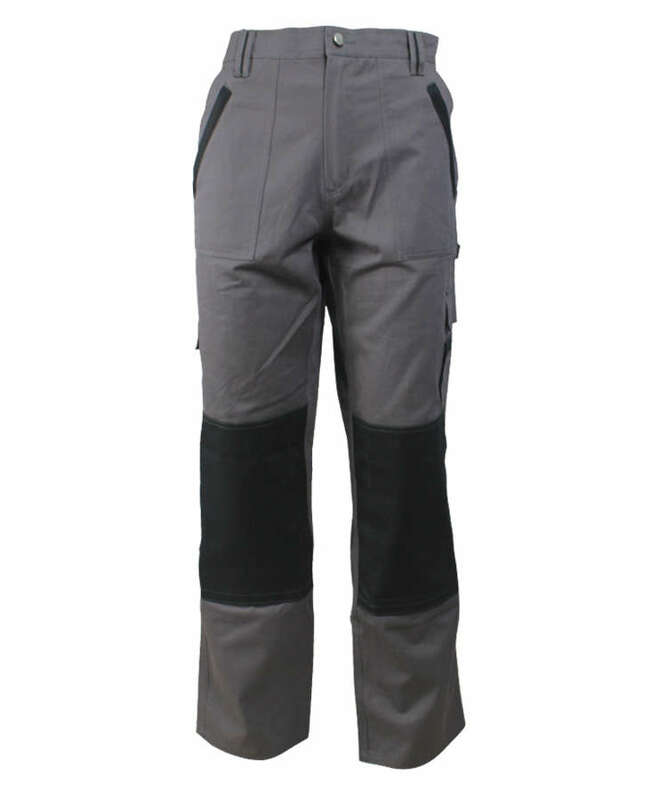 Adjustable Rubber band on back waist. 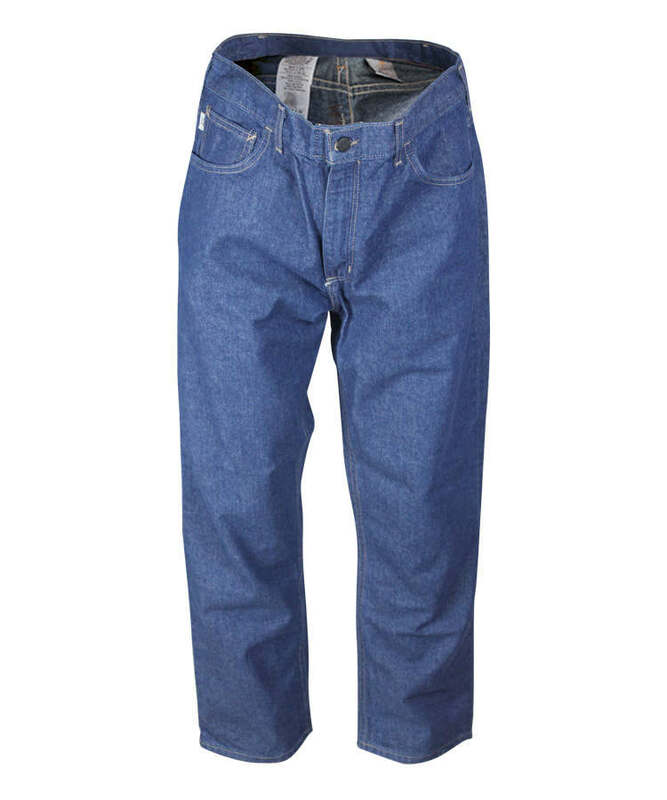 7 loops on waist, closed by jeans button. Bar tacking on all stress points.